Prayer catapults us onto the frontier of our spiritual life. The Apostle Paul was often praying prayers of thanksgiving. Giving thanks to his heavenly Father while praying for his brothers and sisters of the faith. 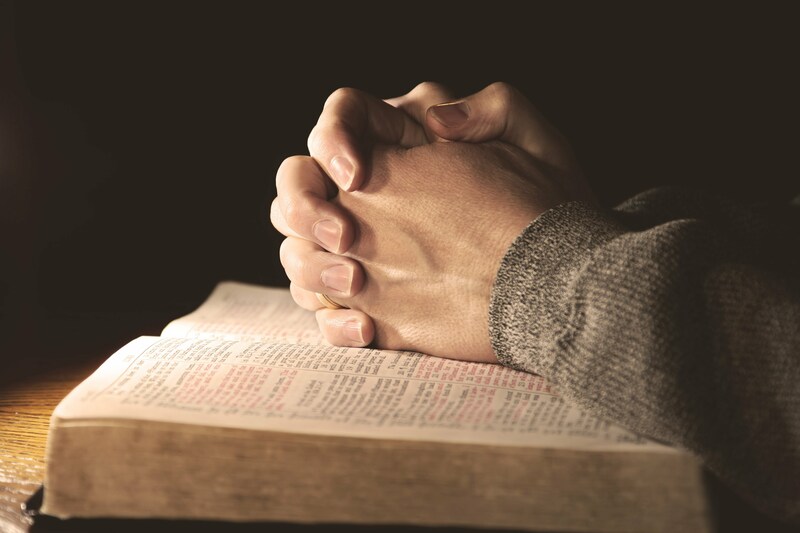 One of the simplest ways to pray is for praying a prayer that spells out the word ACTS. Adoration is the way we remind ourselves of the character of the God to whom we pray. Confession is the hard truth we face about who we are and where we are in our discipleship. Thanksgiving is our joyful response to the way God is at work for good in our lives and the world around us. Supplication is the way we draw the very real concerns of our lives and our world into the presence of God. We are inviting God to be at work in our prayers through us. o Veronica Apecena who is currently serving in Salto, Uruguay as a global missionary from North Carolina. Her ministry focuses on disabilities. o Pray for the safety of all persons as they live out their daily routines. o Pray for peace in the world.